Andrea's Cooktales: A Keepsake Cookbook. Learn New Recipes, Treasure Old Ones is the debut book of one of America’s top 100 home cooks. This heirloom cookbook is meant to be savored, splattered, and shared. It features "New-Generation" Southern recipes that are unique, fun, and easy to follow. Special stories are behind every recipe, which will inspire your own memories and stories. Learn new recipes to add to your weekday as well as holiday meal rotations. From appetizers to dessert, recipes are both naughty (for splurging) and nice (for healthy eating). A notes section is included for cooking/food questions and answers, as well as journal areas to jot down stories and enter family recipes. The perfect gift book, it features a scuff-resistant hardcover, Smythe-sewn binding and a ribbon bookmark that will ensure it will be passed along for years. With delicious photography by Memphian Nicole Cole and a foreword by Memphis restaurateur and chef Jennifer Chandler. Few possessions are as highly prized by duck hunters as their favorite calls. Enabling the hunter to attract waterfowl by mimicking their sounds, the skillfully crafted and highly individualized calls are revered for the craftsmanship and rich history associated with this uniquely American art form. In Calling the Wild: The History of Arkansas Duck Calls -- A Legacy of Craftmanship and Rich Hunting Tradition, avid Arkansas duck call collector and author Mike Lewis chronicles the history of Arkansas duck call making and captures the spirit of over fifty renowned call makers with enthralling, evocative historical profiles. He recounts how Arkansas artisans dominated the early market and continued to influence the design and refinement of the modern duck call through the vivid combination of images and stories. The four-hundred-page book traces the evolution of call design from 1890 to 2017, featuring the work of call makers whose contributions of handcrafted duck calls are highly regarded as among the most prized in the world. Lewis includes over three hundred call makers and over seven hundred photographs that facilitate identification of the calls in this highly collectable legacy publication. This photographic journal is an invaluable reference book and collector’s guide, a treasurable accessory to waterfowling, woodworking and folk art enthusiasts and a must for collectors who will assuredly pore over its pages time and time again. Mike Lewis, Author, Whitehall, Arkansas, an attorney, lifelong hunter, and began hunting at an early age. As a native Arkansan, he has lived in an area renowned worldwide for its duck hunting and fine call makers. Lewis began actively collecting duck calls, a uniquely American art form and documenting the history of early call makers in the mid-1990s. Lewis has accumulated one of the world’s most historically and artistically significant collections of Arkansas-made duck calls numbering approximately two-thousand calls dating from 1890 to the present. 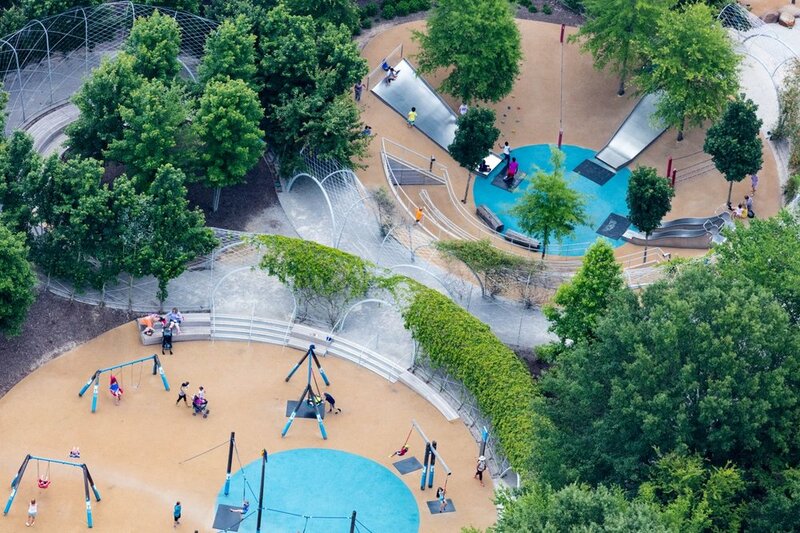 This is the unlikely and inspiring story of how a sprawling footprint of a former prison became a leading American park. At 4,500 acres, the Shelby Farms Park in Memphis, Tennessee, is the largest urban park in the United States--more than five times the size of New York's Central Park. This book about the vision, process, benchmarks and priorities that led to the building of this great park show how people with vision can change a community, and how support from the public can protect land for future generations. Written by Tom Jones with contributions by nationally known park experts and Shelby Farms Park leaders, including James Corner, Alex Garvin, Peter Harnik and Laura Morris, Shelby Farms Park: Elevating a City includes stunning photography by Justin Fox Burks and Murray Riss. Tom Jones writes a monthly City Journal column for Memphis magazine and the Smart City Memphis blog, recognized by the Pew Partnership for Civic Change as “one of the most engaging” civic-minded blogs in the U.S. He lives in Memphis, Tennessee. A 2017 Independent Publishers Awards (IPPY) Silver Medal Winner Part cookbook, this collection of 42 carefully curated recipes is gratifyingly inviting, inventive, and one of the finest to be found. Part guidebook, acclaimed chefs take us fishing along the coastlines and inland shores of the sporting South, including Birmingham, Alabama, Charleston, South Carolina, Richmond, Virginia, Pensacola, Florida, and Delacroix, Venice, Port Sulphur, and Toledo Bend, Louisiana. Through narrative and stunning photography they showcase some of the country's most sought-after fishing spots and unknown gems. Susan Schadt’s fourth book chronicling and celebrating the bounty and spirit of American sporting life and culinary culture features James Beard Award winners, semifinalists, and nominees, Food & Wine Best New Chefs and participants on Top Chef, Top Chef Masters and the Food Network. Amy Lawrence and Justin Fox Burks are a husband-and-wife team who started sharing creative recipes for the home cook via The Chubby Vegetarian blog in 2008. Their first cookbook, The Southern Vegetarian: 100 Down-Home Recipes for the Modern Table (Thomas Nelson) was released in 2013. The Chubby Vegetarian blog along with Amy and Justin's expertise with vegetarian cuisine was highlighted on The Great Food Truck Race on The Food Network, and Justin judged the show’s vegetarian challenge in Memphis. 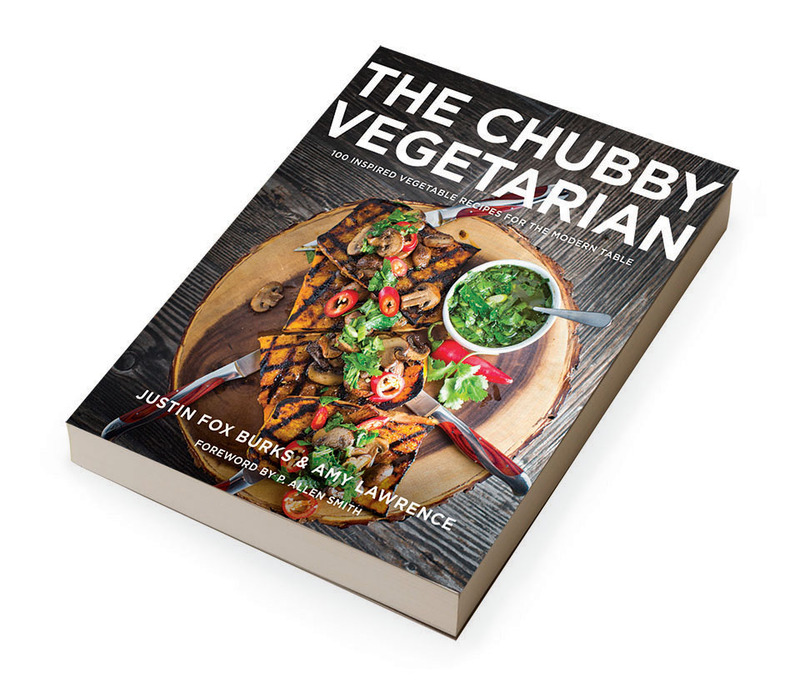 The new cookbook, The Chubby Vegetarian, is a compelling guide to modern vegetarian cuisine and is a game changer for the home cook with innovative recipes re-imagined with vegetables as the star of the plate. Recipes put a unique new spin on vibrant fare from all over the world like Carrot “Lox,” Shiitake Ramen, Beet and Goat Cheese Ravioli, Grilled Eggplant Bánh Mì sandwiches, and many more surprising culinary translations. Recipes and work by The Chubby Vegetarian have been highlighted in The New York Times, Well blog, The Washington Post, Woman’s Day, The Kitchn, Local Palate, The Huffington Post, Memphis Magazine, Edible Memphis, and The Memphis Flyer. Find out more at chubbyvegetarian.blogspot.com.